Do You Qualify for a VA Loan? 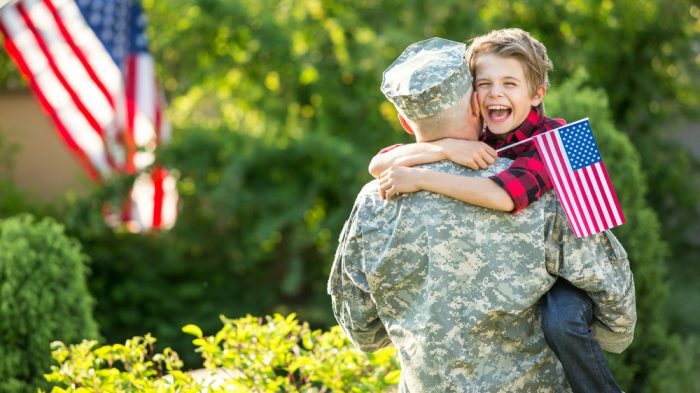 A VA loan is a home mortgage loan insured by the U.S. Department of Veterans Affairs and available to most U.S. veterans and other classes of eligible military personnel. This kind of loan allows up to 100% financing, never requires mortgage insurance, and carries flexible underwriting guidelines. VA mortgage rates are often the lowest of all available loan types. Residences that qualify for a VA loan come in all shapes and sizes. While single-family homes are the standard when pertaining to the VA loan, many condominiums, townhomes, modular homes, new construction homes and manufactured homes may also qualify. Applicants who meet the basic requirements for a VA loan also must acquire a VA Certificate of Eligibility (COE). A COE is used to verify your eligibility for home loan benefits. A COE is not needed to begin the application process, however. This is something I can help you obtain. If you are an eligible veteran or military member, you owe it to yourself to use this valuable home loan program to buy or refinance. I would love the opportunity to serve you in a way that will show my appreciation for the way you bravely served our country. Call me today to set up an appointment so I can answer any questions you have.